Contributed monetarily as available to support parties. The Black Hole / Phase which is a parallel world to Proton. My continuous black line that can be magically transformed into a cage for confinement. 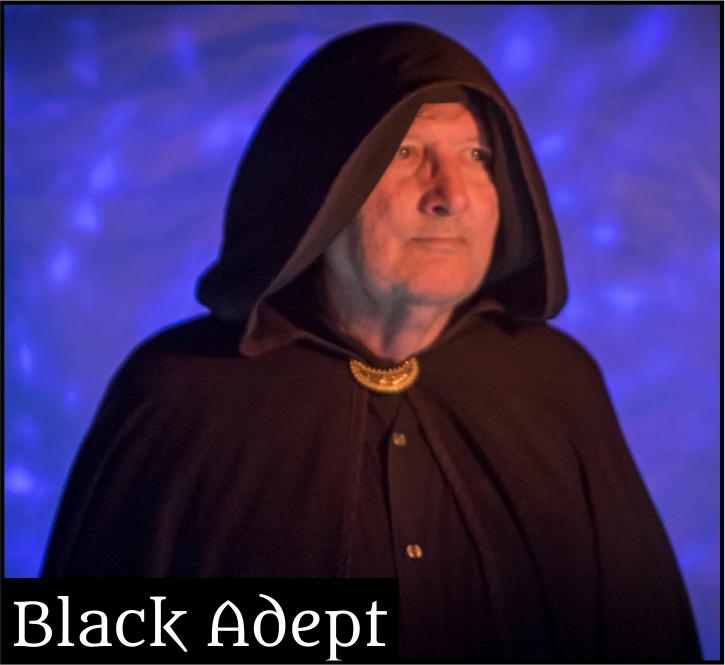 I reside in the Kingdom of Black Adept in the parallel world of Phase that is in parallel the planet Proton. Proton is a dull drab dirty planet where it is against the law to wear clothes. Phase is parallel to proton connected by a magical door that is lush green and full of color and it is a magical world. Prospective, party setup and take down. Friend of a Dark One Setup and take down of parties. When were you made a Dark Ones Member?